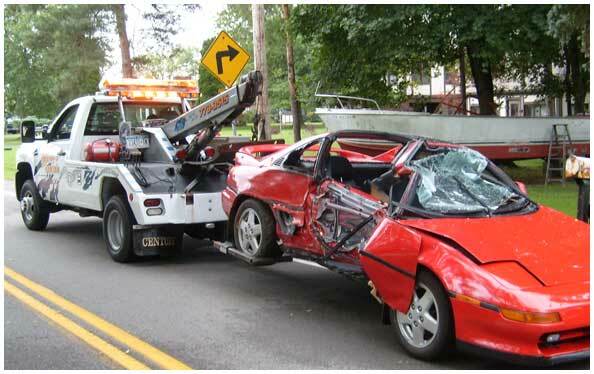 We provide affordable towing service that you can depend on. 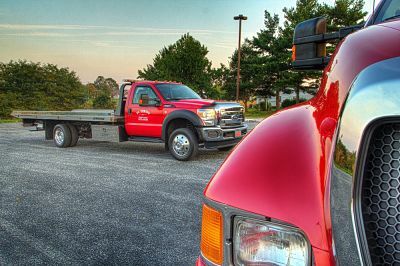 Family operated towing company for over 25 years, we bring towing service to you with multiple trucks on the road, we can get to you in 30 min or less. 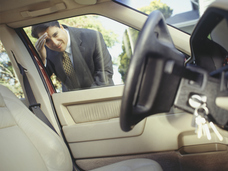 Lockout service: Locked out of a car? Give us a call and we will come unlock the car for you. We have the tools to open most brand cars and trucks. Dead battery jump: we will jump your dead battery for minimal cost and get you back on the road asap. Collision towing: if your car has been in an accident, best to have us tow the car to the nearest best collision shop for affordable auto body repair, driving your car after an accident you risk causing further damage to the car. What makes us great is our family oriented and family run management that puts #1 importance on providing quality & affordable service to grow our repeat customer base in Walled Lake & Bloomfield Hills area. It is more important for us to build our reputation than to overcharge our rates to earn extra bucks on a car tow. 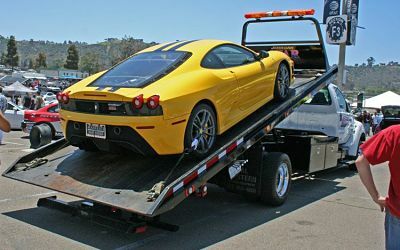 We would much rather provide excellent service and offer nice cheap towing that doesn’t burn a hole in your pocket than to lose a potential opportunity for you to call us back. 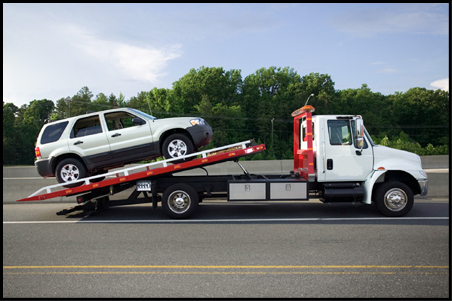 So call us today for affordable towing & lockout services, we have tow trucks of all sizes to provide safe reliable car & truck tows that you are after. We are very fast to get to you as we take this job very seriously with multiple trucks on the road at all times, we know how bad it can stink to get your car stranded on the road, and we know that sometimes it can even be life threatening so we don’t mess around. Give us a call to get your car towed by us ASAP. You will not regret it. There’s great tow companies like Daly Towing Services, Lakeside Towing Service, Pete’s Towing and more, we check their prices and make sure that ours is competitive, we also make sure we can do better than them but putting more trucks on the road to service you faster.